The Camp with the Art was a week-long camp for youth aged 8-12, that provided a safe space for youth to learn, through the creation of media-arts projects, how gender inequality affect us all. Participating youth were introduced to traditional and non-traditional forms of art to help them unleash their creative side and become social-justice warriors! This was after an activity that provided a more in-depth look at gender and how slogans on clothing perpetuate harmful and limiting gender stereotypes. 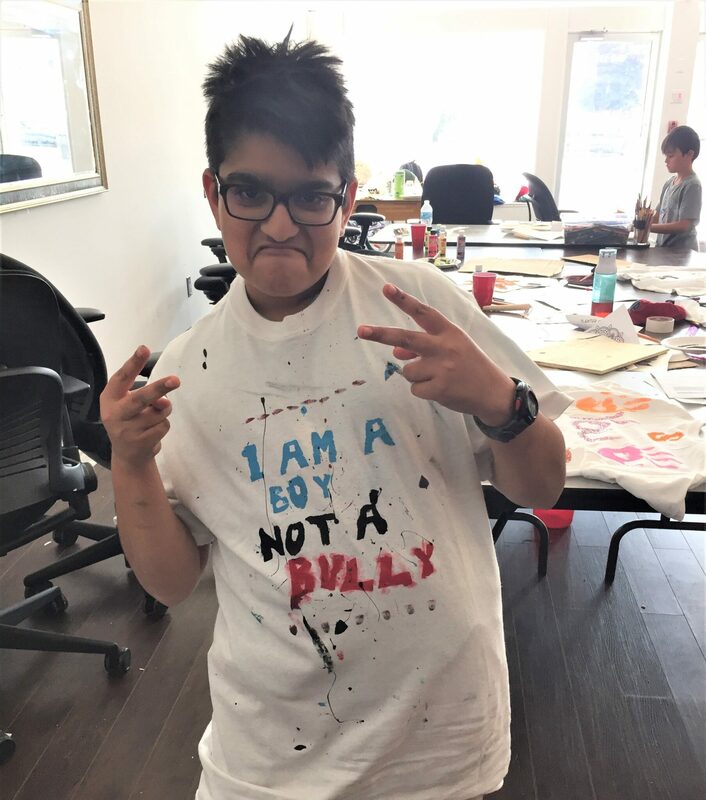 This camper was truly impacted by the discussion and, when creating his stencils for t-shirt design, fashioned the slogan “I am a boy, not a bully.” He proudly wore his shirt throughout the week! 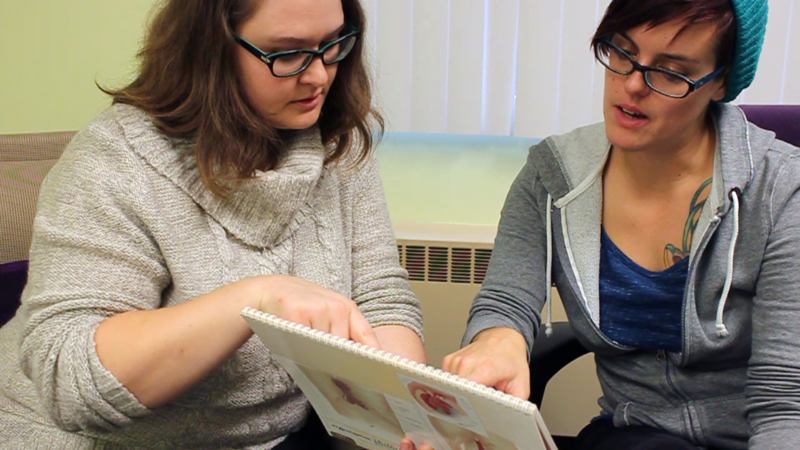 The Pregnancy Options Support Program provides non-judgemental support and accurate information to empower clients to make informed decisions about their pregnancy options and sexual health needs. “I came to the SHORE Centre terrified and I was immediately put at ease. The counsellor was so amazing, comforting and beyond helpful. I am so happy I came here today and thankful for all the amazing help I was given. Thank you so much for getting me through this.” – Participant. 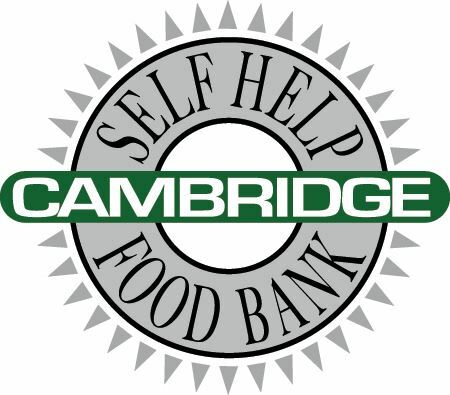 Two separate camps held in the Southwood neighborhood of Galt, Cambridge, in area school gymnasiums. 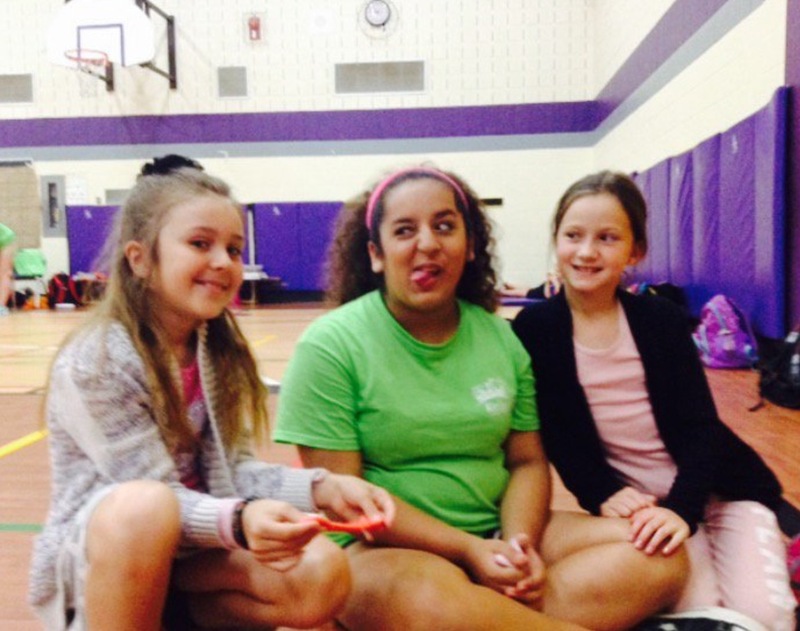 This camp provides an outstanding low-cost camp experience to youngsters living at or under the Low Income Cut Off. Weekly swimming outings, pizza day, off-site trips (Lion Safari, Museum, Bingemans etc), outdoor activities, camaradery and a safe space for all to have fun and be active. – Parent of a participant. From field to Food Bank to fork, our gardens are about more than food. This is our community growing food for our community. 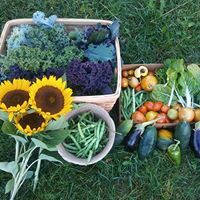 We see our gardens not only as a source of fresh, organic, healthy, and local food, but also as places of opportunity to gain new skills, achieve greater physical, mental, and spiritual health, and to build new relationships that break down social barriers.